Are you sick of making trips to the dump? Or have you got piles of junk that you just don’t know what to do with? 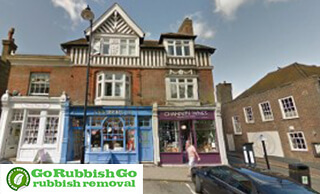 Then you’ll be pleased to hear about our five star rubbish removal in Chislehurst, BR7! 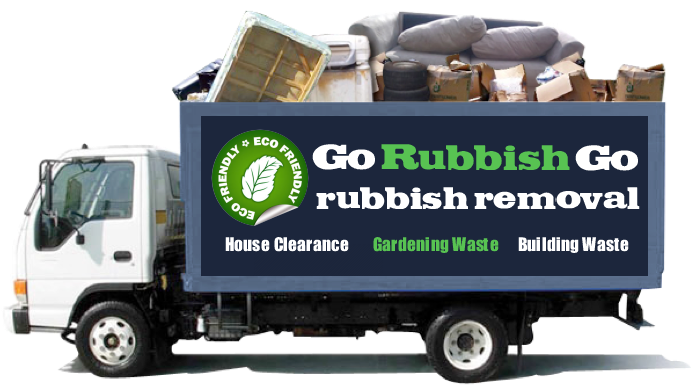 With a comprehensive range of packages we at Go Rubbish Go can help you with all sorts of everyday waste, old junk or specialist items. So if you have something which you want to get rid of, pick up the phone and dial us on 020 8610 9182 for some advice. Our customer services team can offer you free advice on all of our waste disposal services and can give you a free and no obligations quote without any problems at all. Remember if you want to experience BR7 waste removal with a difference then you need to get in touch with our local team. Our team are bona fide experts and offer an incredible range of flexible rubbish disposal services. 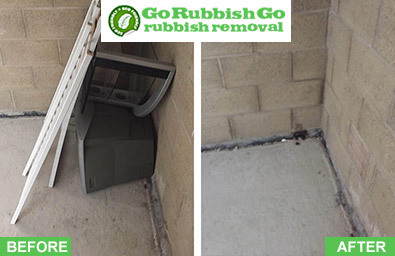 So if you need to organise for some junk to be collected or for white goods to be disposed of, call Go Rubbish Go now on 020 8610 9182! Our customer services team can book your home or commercial disposal needs in ASAP and will always get you an incredible deal. With one-off special deals and long-term offers there is nothing to stand in your way! Contact us via phone or email for more information – we guarantee you won’t be disappointed! Why Chislehurst Waste Removal Services Are so Great? Our rubbish removal services are the most comprehensive in Chislehurst, BR7 and can help you with handle all sorts of junk and everyday waste. So if you have piles of old furniture which need to be picked up or a whole house full of junk, ask our advisors to pop round and take a look. Our Chislehurst, BR7 waste collection team can organise small and large collections without any hassle or delay and can even help you out with any last minute requests. Our waste clearance BR7 services are also popular with developers and can include the collection of builders waste, white goods and other unwanted items. 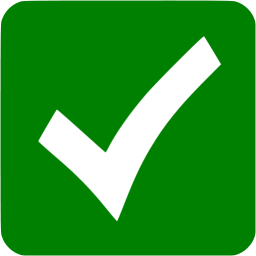 If you’re not sure whether we’d be able to help, fill in our online form and we’ll get back to you today! Incredibly helpful company! I’ve used this company for a few years now. They’ve always provided me with flawless waste clearance services. My home in Chislehurst is free of all kinds of rubbish, thanks to them. I have nothing to complain about. Strongly recommend them to everyone in BR7! Can We Help with BR7 Waste Collection Services? If you’re in the process of landscaping your garden then you may need some help to get rid of excess soil, old patio slabs or unwanted sheds. If you do, then don’t struggle to get rid of them on your own when our expert waste disposal Chislehurst, BR7 company has the equipment to help. Armed with heavy-duty vehicles and lifting equipment, they can collect and dispose of anything that you need. Old garden cuttings and manure can also be removed any day of the week! Our team in BR7 can even help you with large commercial projects, removing unwanted waste from hotel grounds, parks and public gardens at a great, low-cost rate. 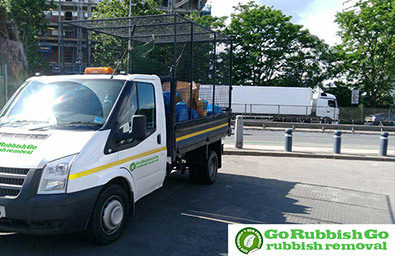 Hire our waste removal service on 020 8610 9182! Looking for a local recycling expert? Then look no further than our Chislehurst rubbish clearance company! With expert training and a proven track record, our team can manage all of your recycling with ease. So if you want to make sure that you’re doing your bit for the environment, ask our experts for some help. Our team can give you all sorts of eco-friendly advice and will always recycle everything they possibly can. With a dedicated team, we can even separate out your recycling for you. So don’t spend hours stressing out about what needs to be disposed of and when as with one quick call you can get it collected ASAP! Hire us for rubbish disposal in BR7 and go green the easy way! Chislehurst can be found in the Borough of Bromley in South East London and is a high-end suburban area quite popular with the rich and famous. Bromley lies to the west, Sidcup to the northeast and the area also borders the Boroughs of Greenwich and Bexley. The former Camden Place was home to William Camden, a famous 17th century antiquary, and the current house built around 1717 houses the Chislehurst Golf Club. Open spaces in the region include Chislehurst Common and the nearby Hawkwood, Scadbury and Petts Wood, and Chislehurst Caves are another popular local attraction. Derwent House, built in 1899, is a fine example of Arts and Crafts architecture. Chislehurst railway station and a number of Transport for London busses serve the district.